Are you strong enough to take her on? 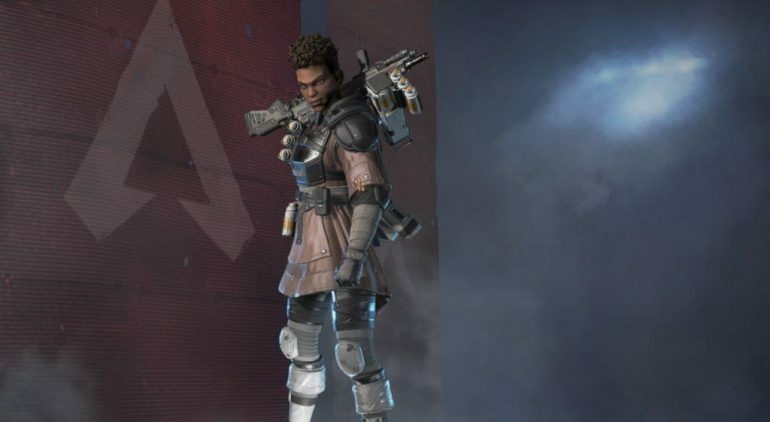 Every game has its standard soldier-type character that anyone can pick up and play without any prior knowledge of what the game is about—and Apex Legends is no exception. In Apex this character is Bangalore. She has great passive and tactical abilities that make her a well-rounded character that is suited best for combat. While she might be combat-focused, however, she also has enough abilities to act as a pseudo-support that can work with different team archetypes. The best Bangalore players will always be able to combine their abilities with other like-minded players to make the best out of any situation. With Double Time, Bangalore moves faster while taking fire for a brief time, giving you the chance to escape from enemy fire at an increased pace. On paper, it seems like the best exit strategy as it effectively makes you dodge and swerve at a faster rate to avoid a terrible situation but it can also be used offensively to chase down an enemy unit that might be low on health or get towards an ally that needs you to revive them. The speed boost doesn’t last forever though, so be sure to take cover when you are in a pinch to guarantee your chances of survival. With the Smoke Launcher, Bangalore can fire high-velocity smoke canisters that explodes into a smoke wall on impact. It’s a double edged sword of an ability, and can cause you to lose sight of foes if used incorrectly—as well as reveal your location to opposing teams. If used correctly, however, it can offer your team some great covering fire to revive a downed teammate or escape from a terrible situation unarmed. Bangalore’s ultimate calls in an artillery strike that slowly creeps across the landscape, inflicting fiery death to all those that walk into it. You’ll need to be in relatively close range to set it off though as it requires you to toss a short grenade onto the battlefield to summon the barrage. So don’t try to use it in fights spanning across towns. Also, if your enemies have any building or cover to hide under, your ability is pretty much useless in these situations as the barrage has no way to get inside of buildings and will just be used for nought. Out in the open, in close range team fights, however, it is a force to be reckoned with and should not be underestimated.